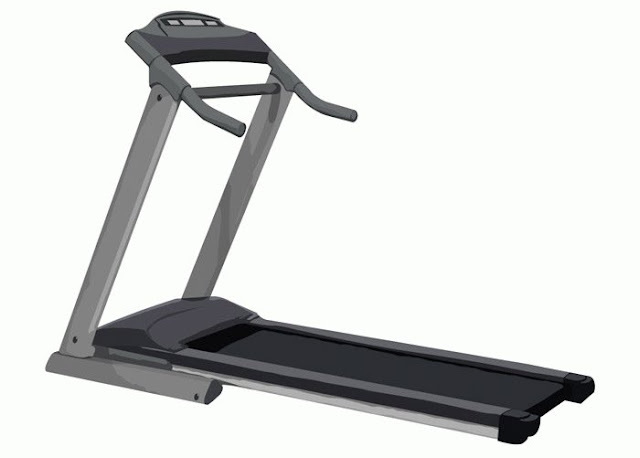 An acute bout of moderate intensity treadmill walking exercise has previously been associated with improvements in overall mood disturbance and vigor, without worsening fatigue, among persons with multiple sclerosis(MS).This study examined the effects of light, moderate, and high intensity bouts of treadmill walking exercise on immediate and delayed mood states in MS. This was a within-subjects, randomized, counter-balanced study. 23 women and 1 man with MS undertook 20-minute bouts of light, moderate, and high intensity treadmill walking, and seated quiet rest. Participants completed the Profile of Mood States(POMS) questionnaire before, immediately after and 45 minutes after each condition. Total mood disturbance(TMD) and 6 subscales of the POMS were analyzed using 2-way, repeated-measures analysis of variance(ANOVA). Results: There was a significant condition-by-time interaction on TMD scores(η2p=0.10) and Vigor scores(η2p=0.16). The moderate intensity treadmill walking yielded the largest improvements in TMD and Vigor immediately post-condition(p<.05). These improvements were no longer significant at 45 minutes post-condition(p>.05). TMD and vigor improved immediately after moderate intensity walking, but the changes dissipated over time. Fatigue did not worsen after any of the walking conditions. These results indicate that an acute bout of moderate intensity walking may help with mood management in persons with MS, without worsening fatigue.